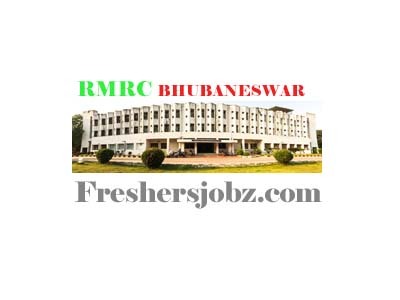 RMRC Bhubaneswar Notification 2018.Regional Medical Research Center, Bhubaneswar has released a notification for the recruitment of Project Technician & Technical Officers vacancies.Check the eligiblity and notification prior to apply for the positions. Laboratory attendant post applicants must pass 10th standard to apply. 12th pass candidates can apply for project technician post. Graduation degree holders can apply for field investigator and project technical officer job. Through written test/ skill test/interview candidates will be selected. On 03rd & 04th October 2018 candidates can appear for the RMRC recruitment. 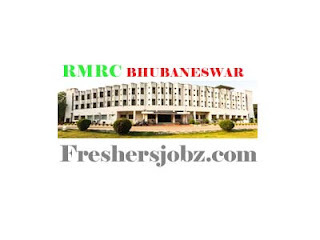 ICMR-Regional Medical Research Centre, Chandrasekharpur, Bhubaneswar-751023.